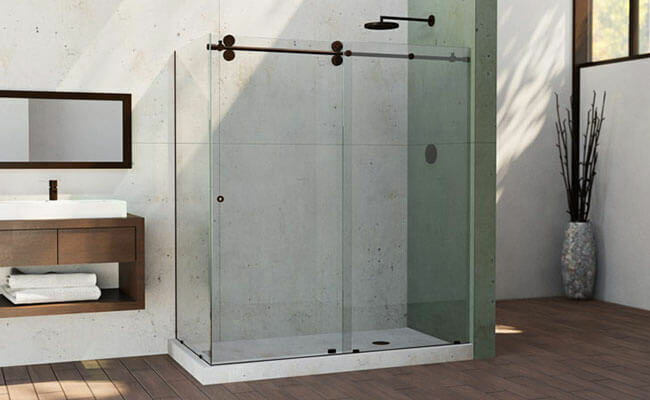 Update your bath with our top-of-the-line selection of shower doors and enclosures. 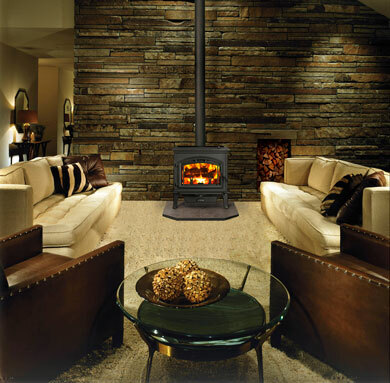 Whether your style is modern, antique, or in between, we have the right fireplace to bring virtually any room to life. With our endless selection of manufactured and natural veneers, you can choose the color and style that best suits your home. Custom built for your home or business, with a superior installation system. 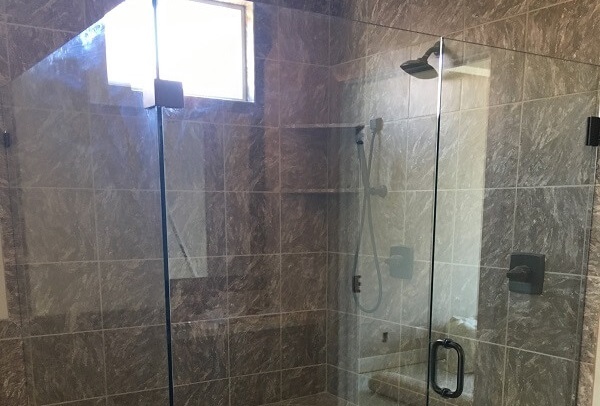 Trust us to do the custom design job right when it comes to mirror and glass cutting and installation. Our cultured marble is carefully crafted right here in Riverside, Missouri. View our vast selection of high-quality cultured marble. 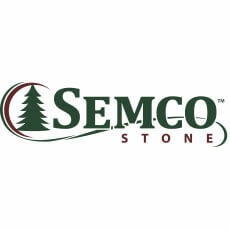 Complete Home Concepts was originally founded in 1977. 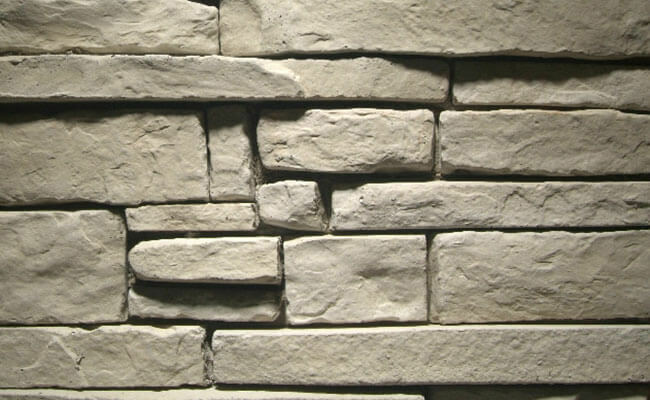 We began by manufacturing a stone veneer product called Model Stone. A few short years later we saw a need to address the Kansas City fireplace market. We then started providing pre-fab fireplaces for new home construction builders that were already using us to install our stone products. And since then we’ve been offering the best name in fireplaces such as Heatilator, Heat N Glo and Quadra-fire lines. 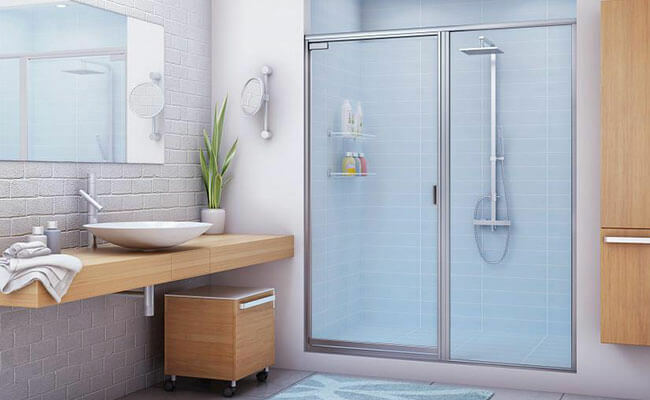 Ultimately we started seeing a calling for plate mirror installation and shower doors for baths. 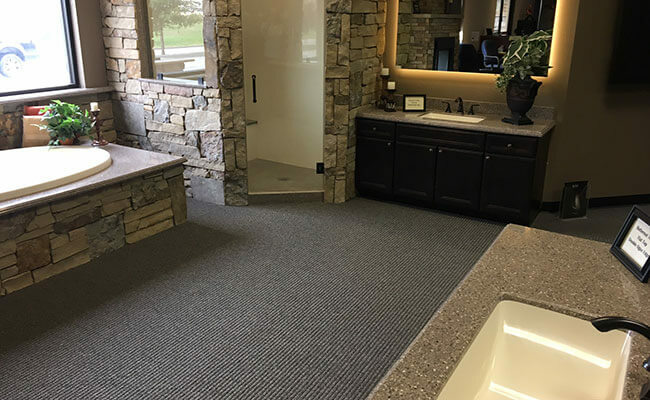 We started seeing a need in the remodeling side of the industry and opened a showroom for Kansas City remodelers, home owners and builders The longer we worked in the Kansas City shower door and glass business we found that there was a calling for more options in vanity tops, shower bases and shower wall panels. In turn purchasing Aristocrat marble, in 1999. With this purchase, we began manufacturing our own custom countertops and bath products. 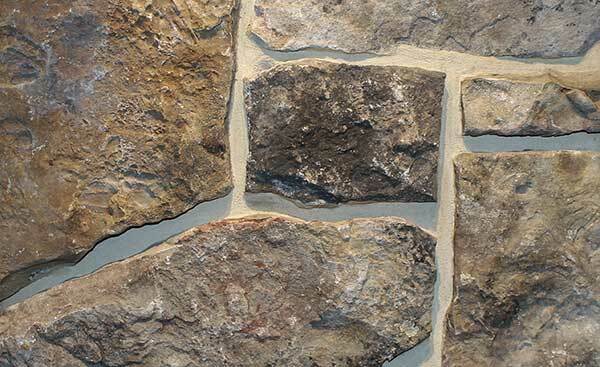 Including cultured marble materials as well as Granitex. 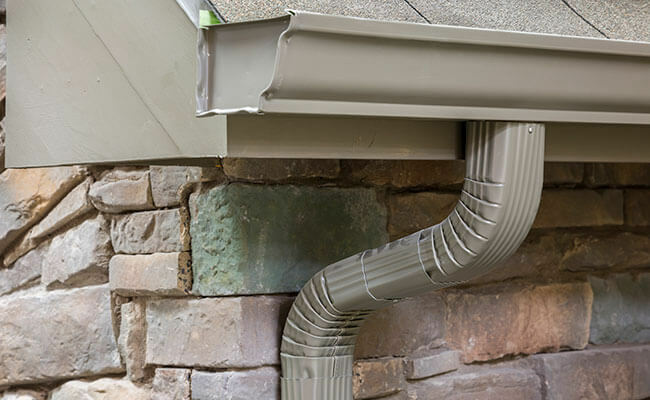 In 2000 we decided to expand our exterior services to include new Kansas City gutter installation, with the option of screens or gutter guards. 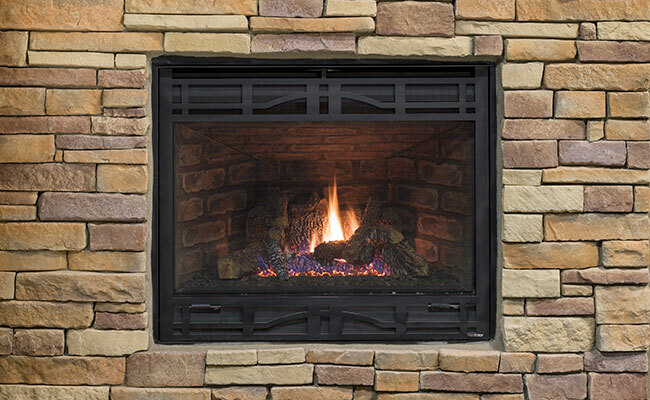 In 2009 we added a chimney sweep service to help maintain the High efficient wood fireplaces we install as well as opening gas fireplace service to brands other than just the units we sell like Lennox, Superior and Majestic.